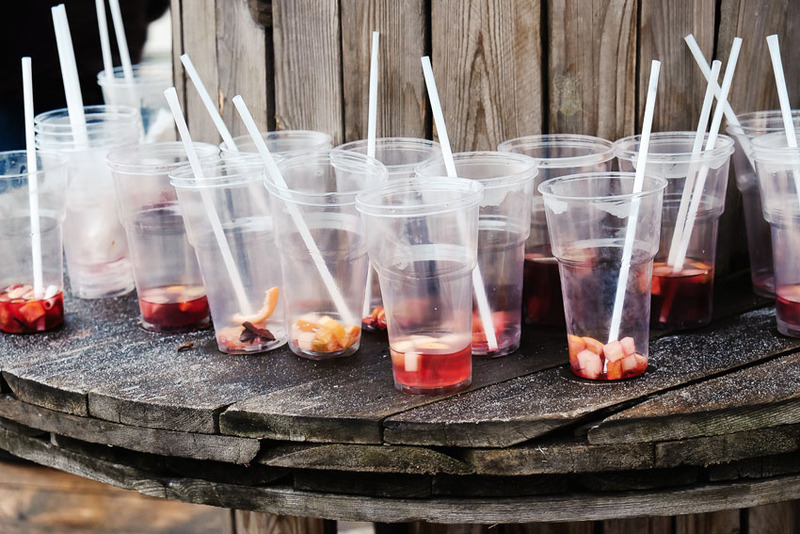 The global movement away from the use of disposable plastic straws is gaining momentum, with many pubs and bars joining the multi-national brands as the message reaches consumers. The idea began to get traction following a video by marine biologist Christine Figgener showing her team painfully removing what turns out to be a plastic straw from the nostril of a sea turtle. More recently footage of Bali beaches and waterways strewn with plastic waste has made the news. Many marine creatures are prone to eating some plastics, particularly bags, mistaking them for sea life, likely jellyfish. Public education on the ever-growing problem of plastic waste in the oceans, such as the frightening Great Pacific Garbage Patch, covering an area roughly the size of Queensland, has led to more companies joining the move away from one-use plastics. Australia’s major supermarket chains, Woolworths and Coles, have recently ceased providing free single use plastic bags at their stores, encouraging reusable plastic or cloth bags. In June American Airlines announced it would no longer provide plastic straws and swizzle sticks on aircraft or in lounges, instead using biodegradable straws and wooden stir sticks. Last week, Starbucks promised to eliminate plastic straws from its 28,000 stores around the world by 2020. Yesterday, international giant Marriot Hotels announced it will eliminate plastic straws from all of its 6,500 properties across 20 brands by 2019, thereby saving more than 1 billion plastic straws per year from becoming rubbish. And fast food giant McDonalds says its 970 outlets in Australia will dispense paper straws by 2020. Trials on these will begin in selected stores from next month. The concept has also taken off in many hospitality businesses overseas. Cascades of pub chains in Britain have announced their rejection of plastic straws, often due to ongoing consumer feedback, and the UK government is even considering banning their use. Venues in Australia are increasingly adopting the policy, such as Solotel’s Bank Hotel in Newtown, which ceased using plastic straws a year ago. Pubs and bars have experimented with alternatives including ‘bio’ (biodegradable) straws, or ones made of bamboo or metal. Many report no longer actively offering a straw, instead serving drinks without the need, or providing a straw only on request. 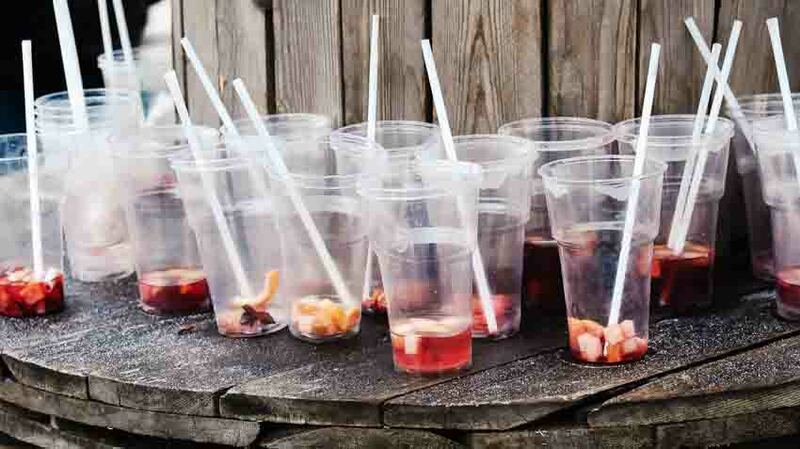 Grassroots initiative The Last Straw is working to educate both consumers and venues on alternatives to the largely unnecessary practice, and to date counts 155 official member venues in Australia.